Welcome to Clarion Hotel Palmer Inn! The Clarion Hotel Palmer Inn, located in Princeton, New Jersey, is conveniently located for those traveling for both business and leisure. Situated close to the Trenton-Mercer Airport, getting to and from this hotel is easy, and with a number of tourist attractions and popular destinations just a short distance away, you can't go wrong with the location of this hotel. Head to Six Flags Great Adventure for a day of fun and excitement for the entire family or check out the campus at Princeton University, Lawrenceville Prep School, or Rider University. Your little ones will love the adventures to be had at Sesame Place, a theme park especially for young children. The Carnegie Center and Princeton Junction is also located near Clarion Hotel Palmer Inn. There are also a number of restaurants in the area, offering a nice selection of dining options. Fitness Center, Pool, Breakfast, and More! Guests at this hotel will enjoy a number of nice amenities, including access to the fitness center and the seasonal outdoor swimming pool. With a hotel restaurant, BT Bistro, on the premises, you don't even have to leave the property for a delicious meal. Three meeting rooms, which can hold up to 196 people are also available. Start your morning off right with a complimentary breakfast and catch up on the news with a free weekday newspaper. Guests also have access to free WiFi and guest laundry services. All of the guest rooms are spacious and are equipped with a television, desk, iron and ironing board, microwave, coffee maker, and refrigerator. Some rooms also have a kitchenette and balcony. If you are looking for a hotel with comfortable accommodations at a great price in the Princeton, New Jersey area, look no further! 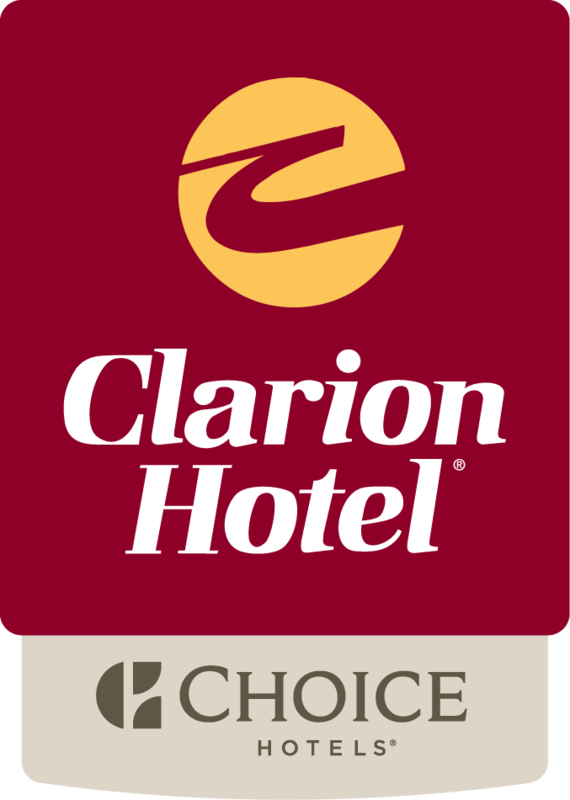 Book your stay at the Clarion Hotel Palmer Inn today!